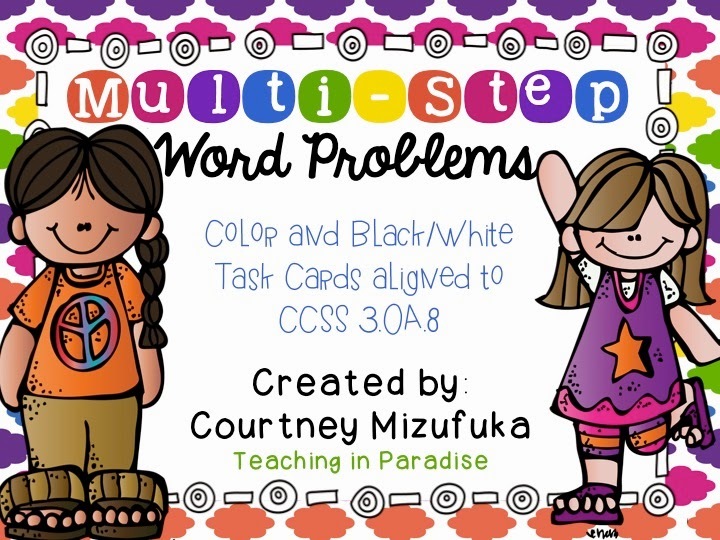 Teaching in Paradise: Spring Break Recap! Today is officially the very last day of Spring Break for us here in Hawaii. I am pretty sad about heading back to work..It sure was nice having time to relax and take care of wedding stuff! Over the break, my mom came to visit and stayed for about a week. It was so awesome to have her around. She took care of my dog, cooked and cleaned for us AND helped me bang out all of my wedding invites! I was feeling pretty stressed about wedding stuff but got a lot done and am feeling WAY better right about now. 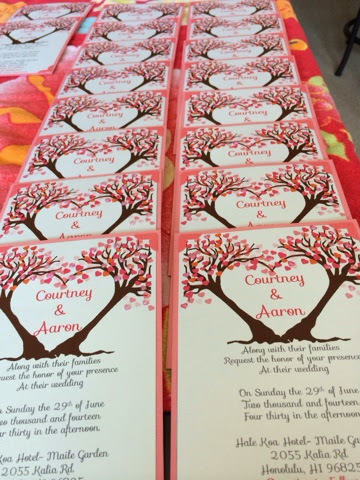 My break consisted of mass producing our wedding invites. Here are the little corners that I individually glued on each invitation..
My biggest tip for you when doing RSVP cards are to number each card (just in case they don't write their name on the line when they return it) and to write in the number of seats you are reserving. You'd think that people would get it by how the outter envelope is addressed..but you'd be surprised! I also did a ton of ordering from Amazon. I really wanted to find my vases locally but I felt like I was beginning to run out of time. I actually ended up finding a great deal online so ordered these vases. Even with the cost of shipping, they come out to about $6.25/vase. Way cheaper than I would've been able to find here. I also ordered these waterproof LED lights. 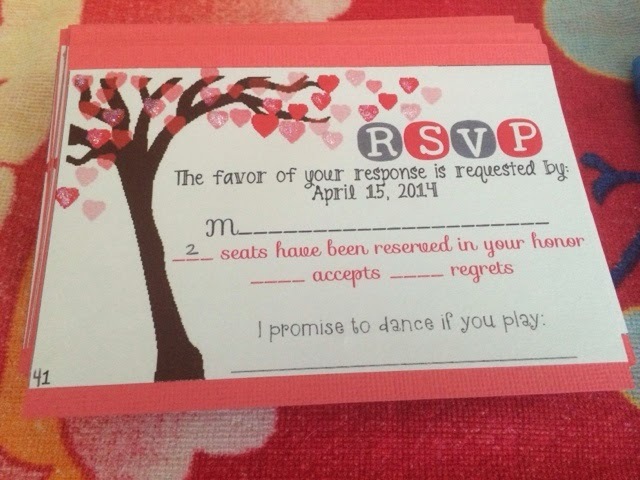 I plan to put them down at the bottom of the vase, and then fill them with water beads. It will be filled with an orchid plant and curly willow. My dad also came in for the weekend to hang out. 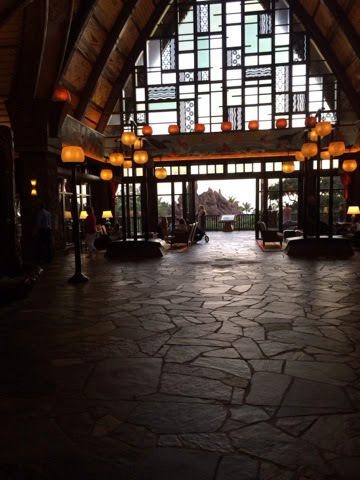 We headed to Disney's Aulani Resort for Happy Hour! The ambiance at this place was so beautiful and relaxing! 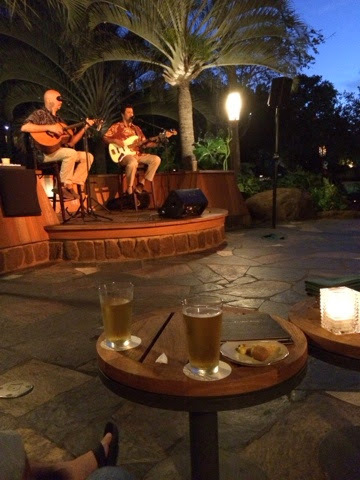 Not to mention the soothing Hawaiian Music! I also got to spend a lot of time with my fur baby! It was so nice to be home with her all day :) Here she is watching TV. 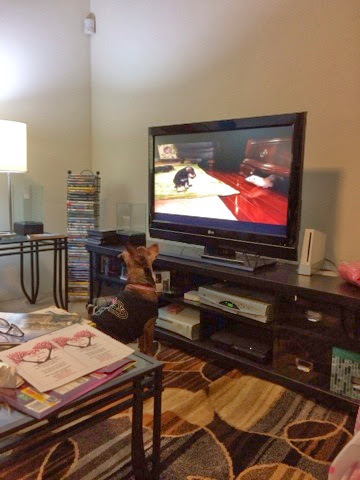 Yup- my dog likes to watch Animal Planet. Her favorite show is Too Cute. She will literally sit in front of the TV like that, wag her tail, whine, and be totally engaged from start to ending! 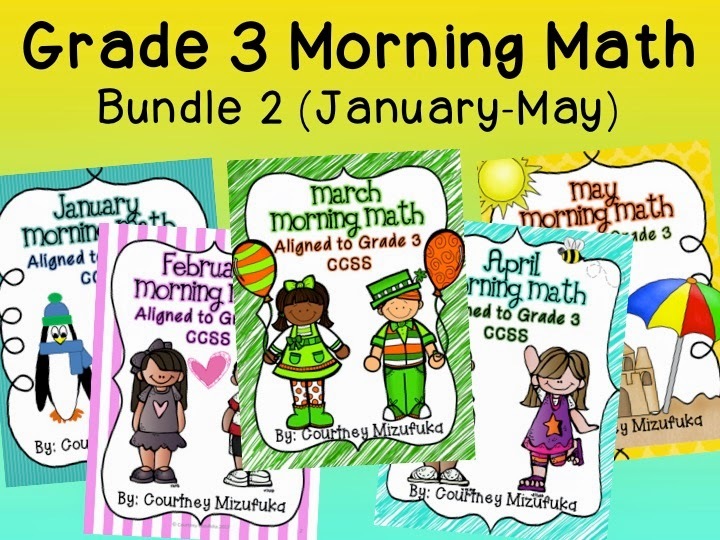 I've also bundled all of my morning math packs into 2 separate bundles to save you some money! 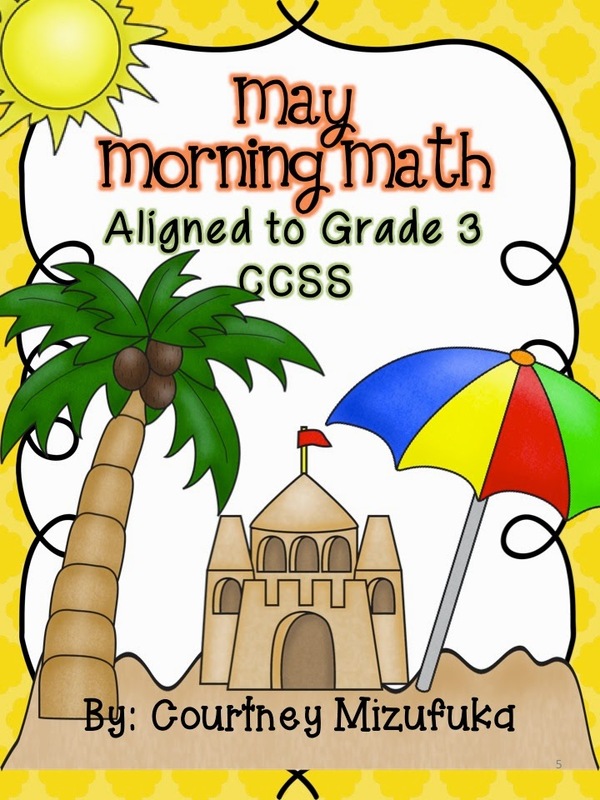 Bundle 1 contains all of the morning math you'll need for the first half of your school year. 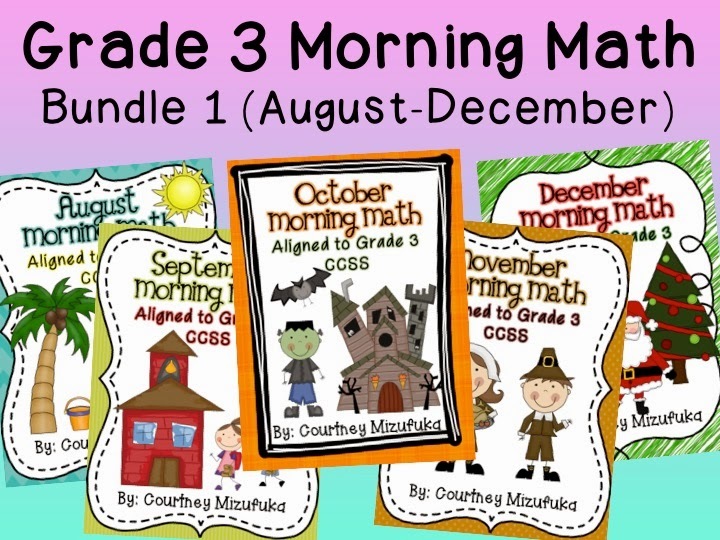 Bundle 2 are all to be used during the second half of the year. Both of these bundles are valued at $15.00 but will be on sale in my TpT store for only $10.00 for the rest of today. We got new computers at school right before the break so I also spent some time going through my work computer. I have a TON of files that I need to redo, so you can be expecting a ton of new products from me in the near future. 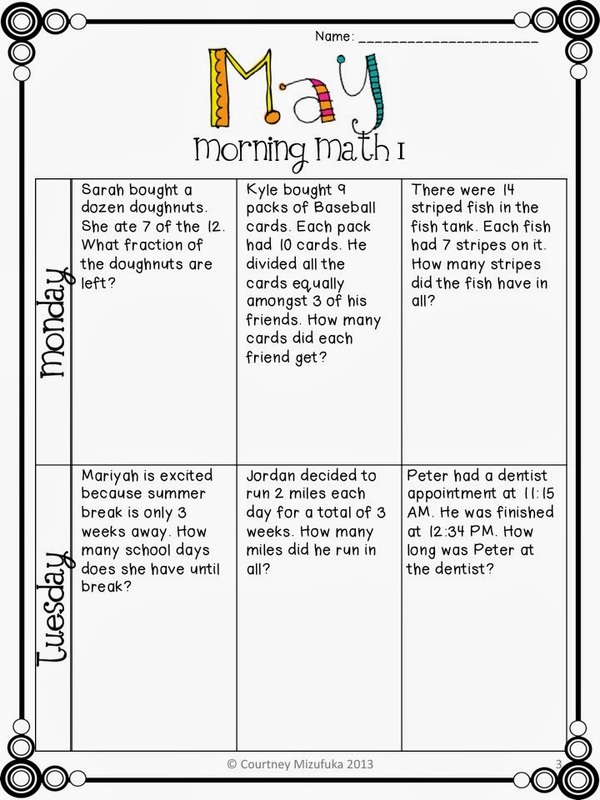 You can also pick that up in my TpT shop! 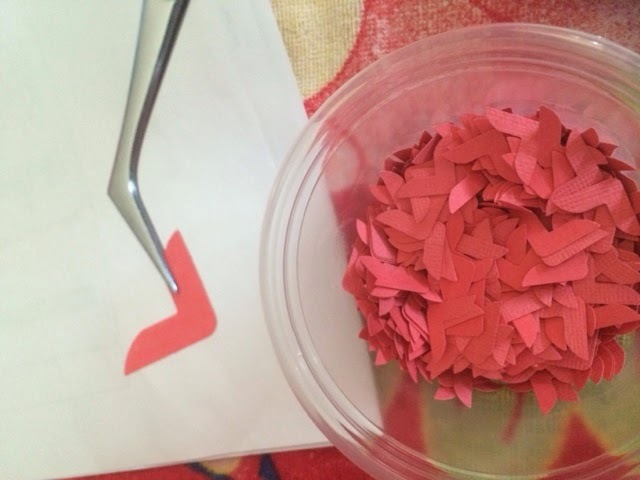 Now I'm off to finish planning for the day, finish stuffing envelopes then head out to do some grocery shopping!